Teach Easy Resources: The 3 Best Dr. Seuss Books for Preschool Plus Activity Ideas for Each One! 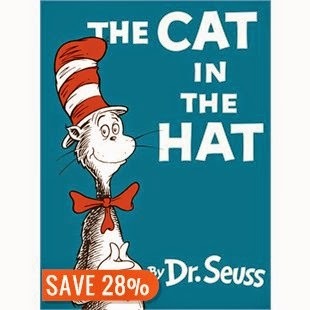 The 3 Best Dr. Seuss Books for Preschool Plus Activity Ideas for Each One! This was my first year doing a Dr. Seuss theme in my preschool classroom. 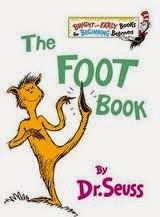 Dr. Seuss books are tons of fun with all the weird rhymes and crazy happenings. For a preschool audience, they do tend to be a bit long, however. We often found ourselves splitting a book into two separate story times. We also skipped over certain sections if it didn't impact the story too much. This one is not too long, and has a really cute storyline about "all the different feet you meet." This book could be followed by making some painted foot "prints" at an art station. Probably all teachers are familiar with this one. And of course we served some lovely green scrambled eggs at snack time afterward! The children loved the storyline, but this book is quite long. Reading half the story one day and half the next, made it work fine. 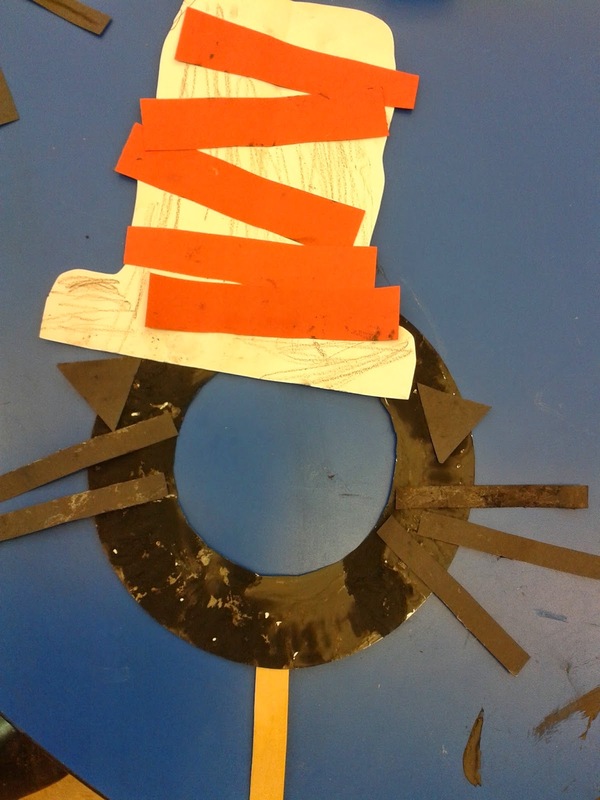 After the story we made a cute Cat in the Hat mask! 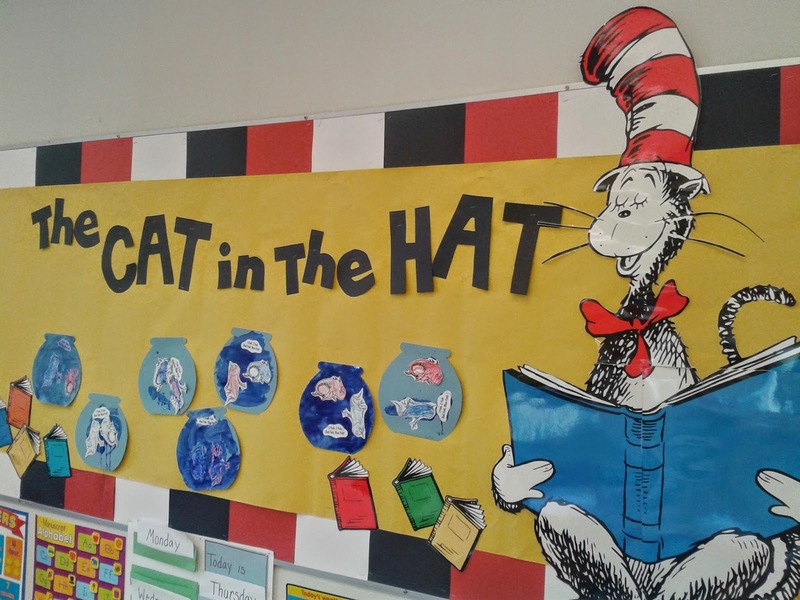 3 Dr. Seuss books that work well for a preschool crowd!